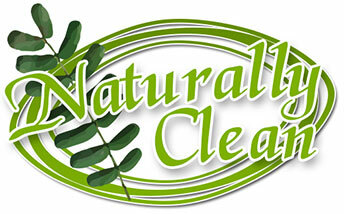 Naturally Clean is always keen to take on board new retailers. If you are a retailer and are interesting in stocking Naturally Clean please contact us on 02 6262 8283. If you are a customer and your local store doesn't stock Naturally Clean ask them to give us a call.